legislative developments impacting your interests in Delaware. The Willis Group knows how to navigate the halls of Delaware State government successfully. Having been a state legislator himself, our Chief Strategist Lincoln D. Willis has broad and extensive insight and experience in developing bipartisan lobbying strategies. We’ve painstakingly nurtured great relationships with elected officials on both sides of the political aisle, as well as legislative staff members, agency officials, department officials, and regulators. We effectively leverage those relationships on your behalf, as well as ensure that you are armed with the latest information regarding proposed government initiatives and other anticipated developments in the Delaware State House. We’ve successfully represented a wide variety of interests including clients in the energy, healthcare, education, technology, and manufacturing sectors. 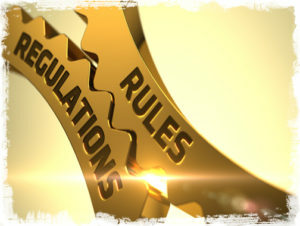 We understand that Delaware’s legislative and regulatory environment is anything but simple and that foreseeing and responding to change is essential to your continued success. 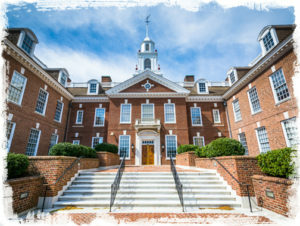 Our Dover office is located just a few short steps from Legislative Hall and is in close proximity to most of Delaware’s government agencies and operations offices.